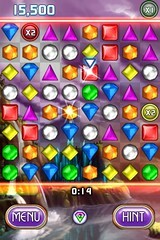 iPhone Games – Tiny Wings and Bejeweled Blitz | Planet Geek test site. 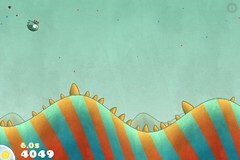 My high score on TinyWings is somewhere over 110,286 currently. Love the game. Perfect for when you have 5 or 10 minutes of free time.